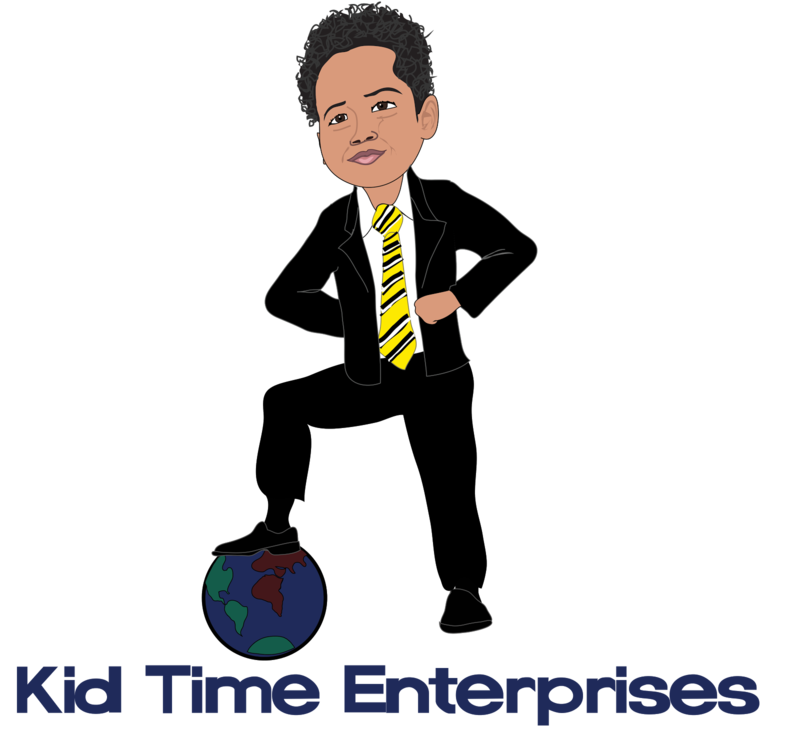 Kid Time Enterprises, LLC: I am going to visit the White House! The first time I saw the White House I could not go inside. I was happy to see it and spend all day outside taking pictures near the gate. I kept asking my mom how I could get permission to go inside. Meeting President Obama there to tell him about my work with veterans and my business is one of my wishes. After we found out the process, I began to doubt that I would ever be able to visit the White House. To my surprise, someone who works at the White House contacted my mom to invite us inside. At least I will get to be on the other side of the gate very soon. What a surprise! Maybe one day President Obama will be able to read "Tyler Goes Around the World." Nevertheless, I am happy to see this very special place. Half of my wish came true! Never give up on your dreams. The first email asking if I would like to visit arrived the day that I turned five years old. It was a terrific birthday present. I know everything I want won't happen all at once. I am willing to keep working hard to reach my goals. I appreciate your interest in what I am doing. It means so much to me. Stay encouraged. P.S. Please remember that a portion of the proceeds of every book I sell will be donated to purchase a computer for veterans in need. Please order by using PayPal if you would like to support Give Back to Veterans Day.